You have a mixed-signal electronic system on a printed circuit board? You are assembling off-the-self components to build up a complex function? Are you considering the development of a custom IC, dedicated to your products and fully tailored to your needs? 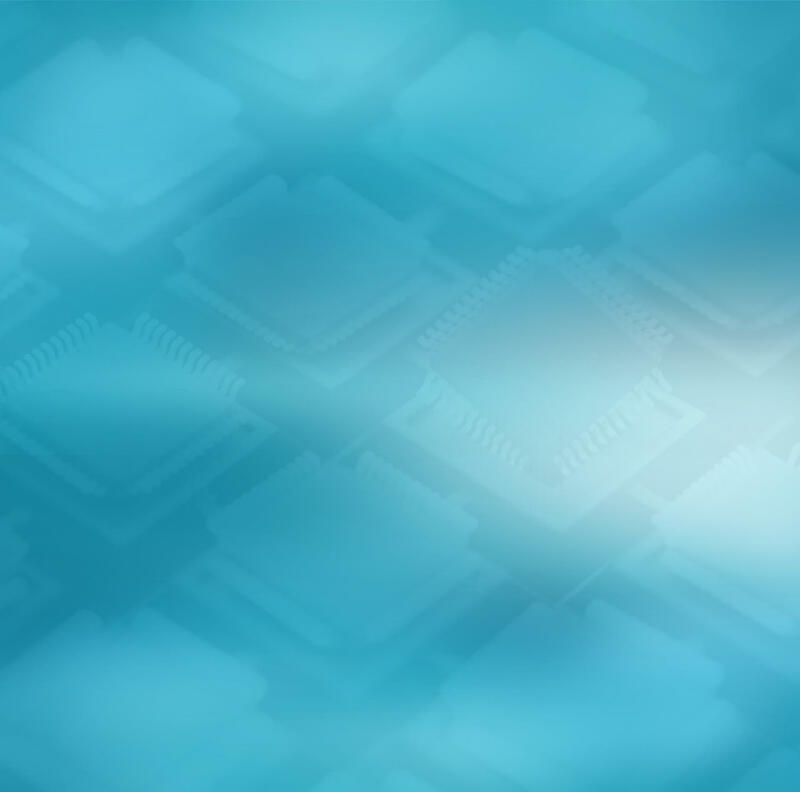 An ASIC (Application Specific Integrated Circuit) designed by nSilition is what you are looking for! Each company and every project is different but nSilition will help you with custom services adapted to your needs from concept evaluation to production. Check our ASIC development flow here below. From a customer enquiry, nSilition consolidates the relevant information to evaluate your business case. This information is used to perform a feasibility study, validate a project plan and update the business evaluation. Mixed-signal design and layout of your ASIC/SoC is followed by its verification for specification compliance in any condition. Tape-out and functional verification of your ASIC on silicon. Your ASIC is fully characterized, a reliability analysis is performed to ensure production yield. We deliver your ASIC, tested, in the volume you require. Further improvements and added features may be requested.